The application period has been EXTENDED to January 20! The Michael K. Schoenecke Leadership Institute serves as an opportunity for individuals interested in learning about the history of the SWPACA organization, its leadership, and the role the organization plays in promoting the study of popular/American culture. The Institute provides venues for those interested in serving the organization in a leadership capacity. The Michael K. Schoenecke Leadership Institute provides the organization with a system by which the SWPACA executive team trains individuals in organizational responsibilities to prepare them for future leadership roles. Institute Fellows have opportunities to shadow current leadership and contribute to organizational events and projects, including the annual conference, its academic journal Dialogue: The Interdisciplinary Journal of Popular Culture and Pedagogy, marketing and promotional venues, and all future projects that the SWPACA Leadership deems appropriate for the growth of the organization. If you have any interest in what goes on behind the scenes of organizing an academic conference, apply for this fellowship! The Michael K. Schoenecke Leadership Institute with SWPACA is an excellent way to build and sustain your professional career, network with other scholars, and let your nerd flag fly! Nowhere else can you do all three at once. 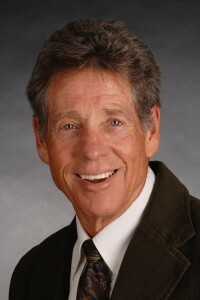 The Michael K. Schoenecke Leadership Institute is designed to provide graduate students with service and leadership experience, event management experience, and scholarly connections in the field of popular/American studies. Partner with established scholars to review topic area submissions, form area panels, chair area sessions, and facilitate area discussions. Participate in event planning for a long-standing international conference which hosts approximately 1000 participants annually. Assist the Southwest PCA Executive Team, which plans, organizes, and markets the organization’s annual conference. Establish connections with senior scholars in the field of popular/American culture studies. Interact with editors, publishers, and keynote presenters at conference special events. If interested, serve in an editorial assistant position with Dialogue: The Interdisciplinary Journal of Popular Culture and Pedagogy. Orientation: Institute Fellows will meet the SWPACA Executive Team and become familiar with the structure of the organization. Event Execution: Institute Fellows will assist the Executive Team in executing various elements of the annual conference, including registration, special events, and staff meetings. Area Chair Training: Institute Fellows will be paired with an experienced Area Chair, attend several panels with the Area Chair Mentor, and attend the Area Chair business meeting. Fellows will then assist the Mentor with the Area Chair duties for the 2019-2020 conference cycle. Area Chair Duties: Institute Fellows will assist the Area Chair Mentor in generating and distributing a call for papers, reviewing and accepting submissions for the 2020 conference, and forming panels. Area Chair Duties: Along with their Area Chair Mentors, Institute Fellows will chair panels and facilitate round table discussions and any area outings or functions. Fellows will also attend the annual Area Chair business meeting. Selection of Year Two Specializations: Institute Fellows will meet with Executive Team members to determine areas of interest for year two. Opportunities include, but are not limited to, conference marketing, organization website and social media, conference scheduling and program development, event organization and management, and editing duties with Dialogue: The Interdisciplinary Journal of Popular Culture and Pedagogy. Institute Fellows may opt to continue their area chair duties, as needed, during the second year of the program. Communication and Planning: Institute Fellows will participate in Executive Team email discussions as relevant to their areas of specialization for year two. Fellows will assist members of the Executive Team in planning and executing the 2021 annual conference, contributing to discussions about keynote events, marketing, scheduling, program, awards, and other aspects of the event as needed. Fellows who have opted to work with Dialogue will be involved in the publishing process for upcoming issues of the journal. Institute Fellows will welcome the new class of Leadership Institute fellows and participate in Institute overview for incoming students. Reflection: Institute Fellows will meet with the Executive Team to provide a retrospective on the program. 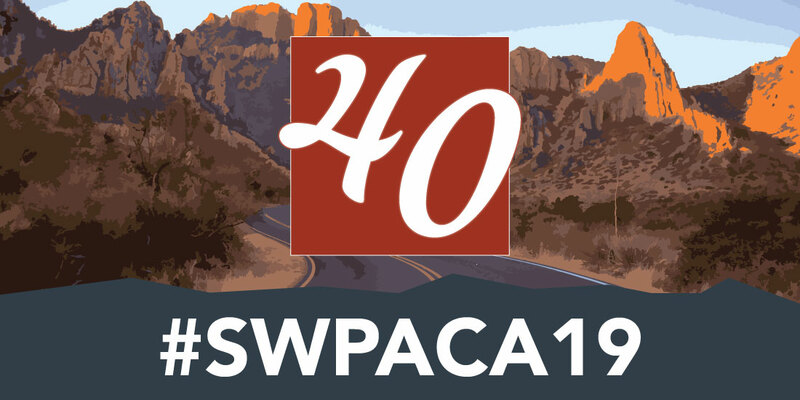 Graduation: Institute Fellows will be recognized at the Southwest PCA Awards ceremony. The application period for the 2019 class of the Michael K. Schoenecke Leadership Institute has been extended to January 20, 2019! Individuals interested in applying should submit the following materials via the online application form. The application requires the names and contact information for three references, a cover letter describing your interest in the Leadership Institute, and a brief essay, not to exceed 1000 words, regarding your knowledge of and interest in Popular/American Culture Studies (filetypes accepted .doc, .docx, .txt, .rtf, .pdf).